Buy A Pixel, Get A Google Home! Before you know it, October will be here and along with it will presumably be the release of at least two new Pixel phones from Google. For now, the price of the phone #madebygoogle remains at a premium but Google has a pretty sweet deal if you’re looking to get your hands on one. 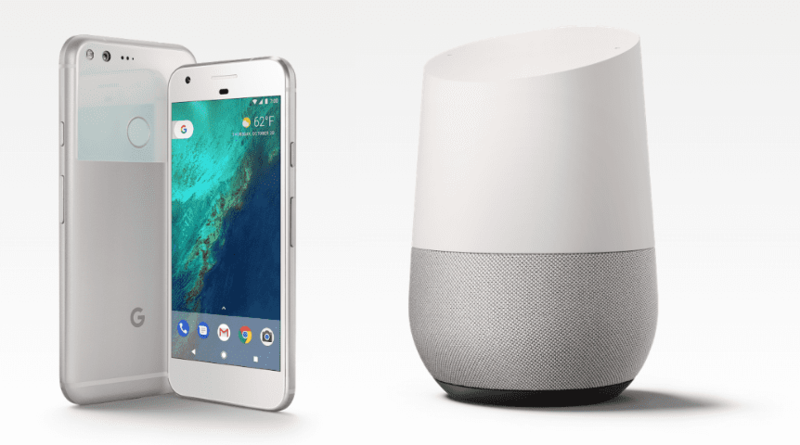 For a limited time (while supplies last according to the Google Store), when you purchase any Pixel phone you can add a Google Home to your cart and get it for free. That’s a $129 value which, in a way, makes the Pixel a bit more competitive in price with devices like the newly release OnePlus 5 that starts at a mere $479. In order to take advantage of the deal you need to purchase the Pixel and the Google Home together and the discount will be applied at checkout. There is only one minor catch. If you’re thinking of making the purchase and then returning the Pixel, Google’s not down with that. You will need to return the Google Home in order to receive a full refund. Head over to the Google Store and check it out before it’s too late.